Our office loves people, insurance, and State Farm. As residents of the Louisville area, we are committed to providing you with personalized assistance in a caring and simple manner. From renters and home insurance to condo and car insurance to retirement and life insurance we are here 24/7. 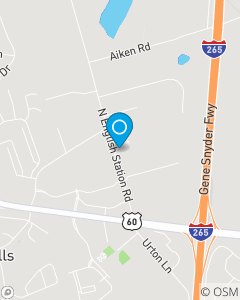 Call, click, or walk in to our office located conveniently in Middletown just off the Gene Snyder and Shelbyville Rd. We look forward to seeing you!